Designed for daily protection against potentially damaging light, this powerful, lightweight fluid formula helps to prevent the appearance of future discolorations while keeping skin comfortable, hydrated and soothed. You can get it HERE and HERE . You can try also their new sun screen products HERE, HERE and HERE. If you would like to have better looking skin you can use the coloured daily protection. It comes in few different shades with SPF18. And if it’s not enough for the beach it is perfect for everyday city life. You can find it in its new designed packaging HERE, HERE and HERE. Ultra protection stick eye, lip and nose is for all these delicate areas that often are left neglected but actually need protection the most. Plus it fits perfectly in your bag. You can find it HERE, HERE, HERE, HERE and HERE. 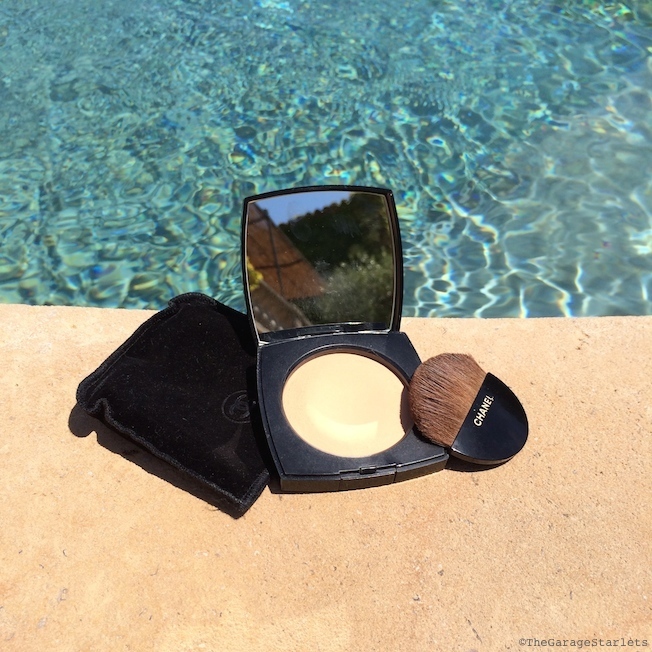 Love the Chanel Le Beiges Powder SPF15! It is the the perfect final touch for flawless skin. Find it HERE. 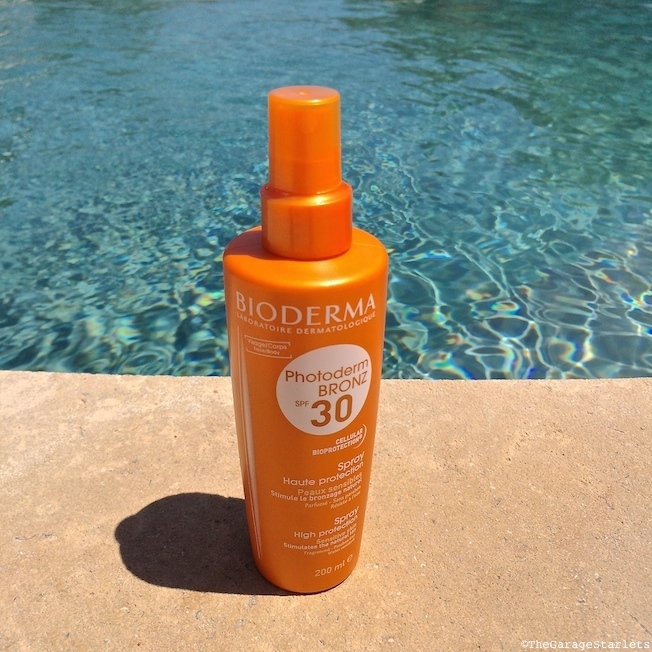 Bioderma’s Photoderm Bronz SPF30 Spray is the perfect body care. It has high protection but it helps you get perfect coloured skin tone as well. It activates, intensifies and durably prolongs the tan. On the one hand, it stimulates the production of melanin, the pigment that naturally protects the skin against the sun’s rays and which is responseble for the skin colouring. 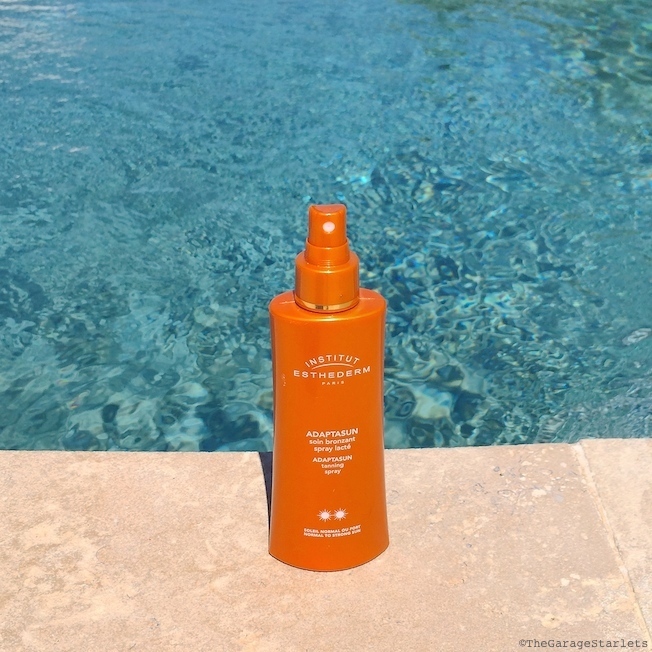 On the other hand, Photoderm BRONZ helps to ensure the melanin is homogeneously distributed, thus achieving an even tan. 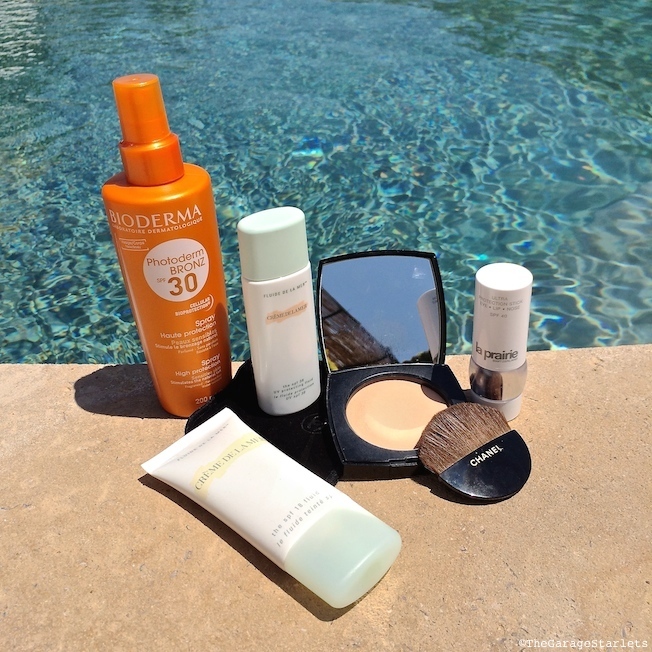 It comes in SPF50 as well and although the high protection it is extremely easy to apply. Perfection! Get it HERE and the oil version HERE also in SPF50 HERE and the oil HERE. 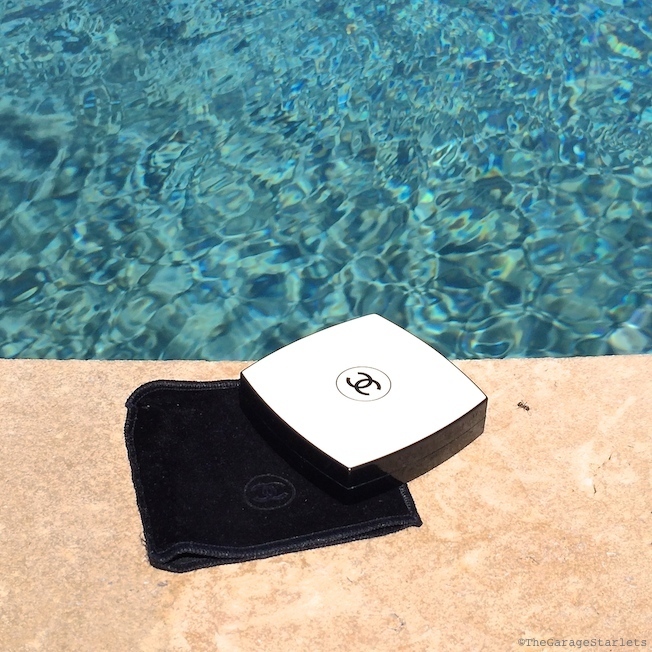 Adaptasun by Institut Esthederm is the other favourite body protection. 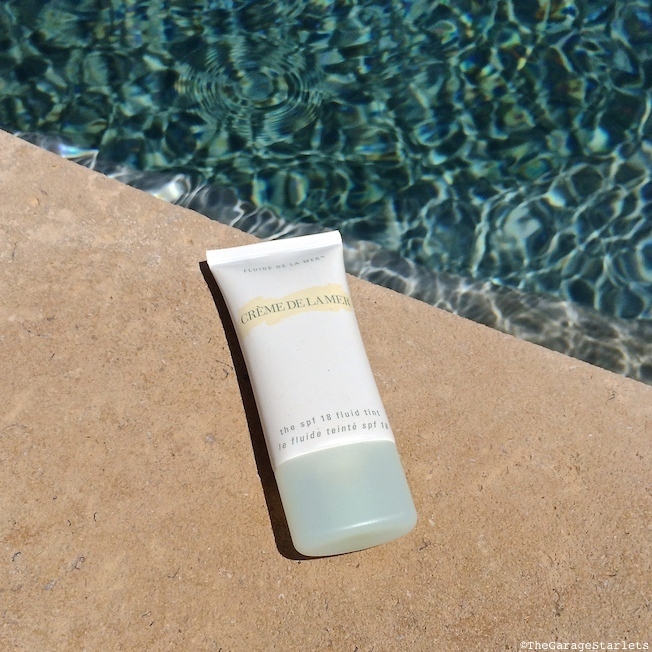 Perfect for skin which tans easily, it stimulates, enhances and intensifies your tan. When used regularly, skin is left velvety-soft and adapts more quickly to the sun for a deeper, stimulated and long-lasting tan. You can get it HERE, HERE and HERE. 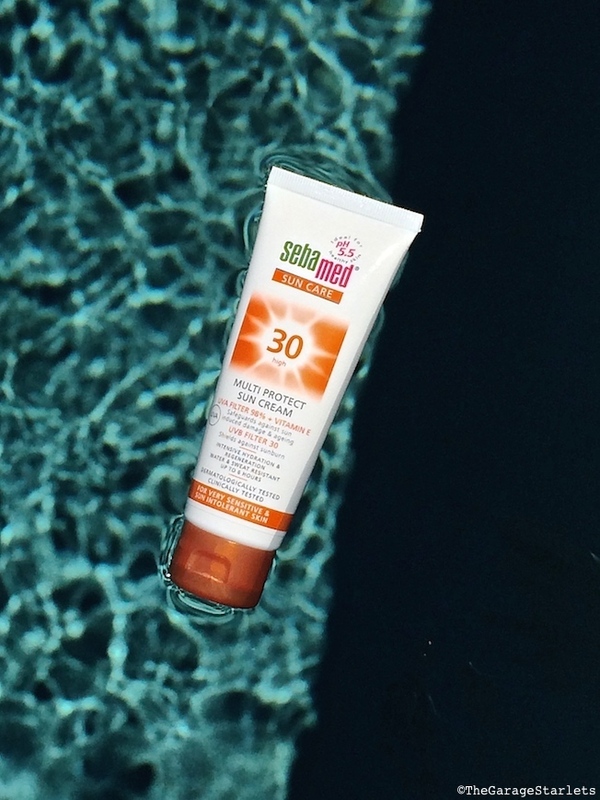 SebaMed is known as one of the best baby cosmetics brands but they have tons of amazing products for grown ups too, like an amazing sun care line. 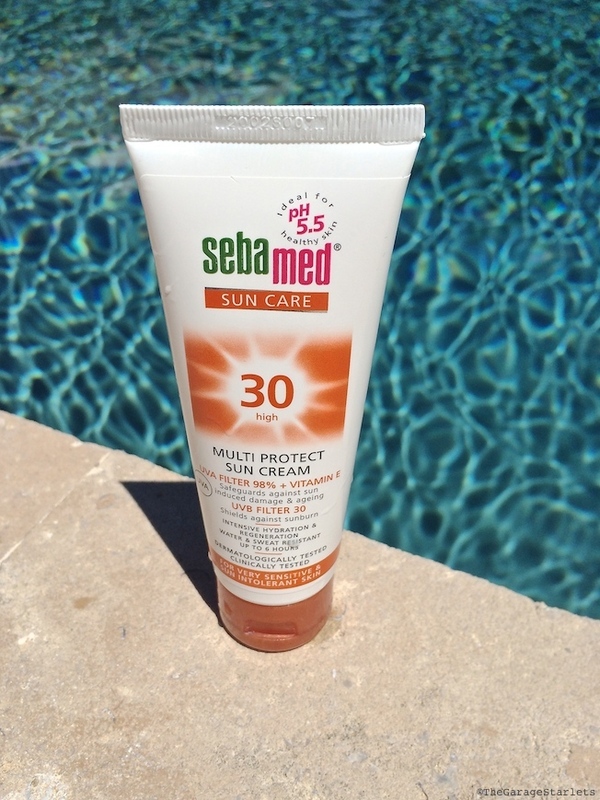 I am in love with SebaMed’s Multi Protect Sun Cream SPF30 or SPF50! It is my favourite face protection! It is an Anty-Agenig skin protection with vitamin E and regenerating provitamin B5 while the highly effective UVA/UVB filter system combined with micro-pigments prevent sunlight induced damage and irritations to the skin. 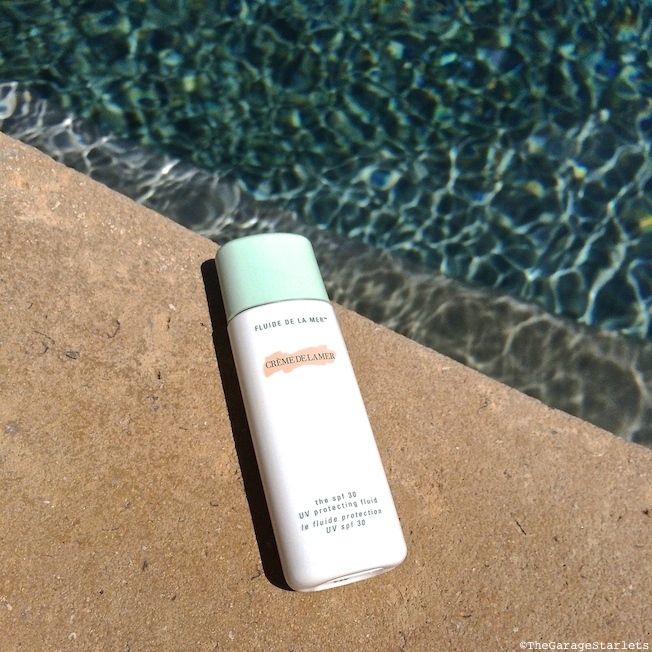 It has one of the highest UVA protections- 98 % so you can forget about the pigmentation. 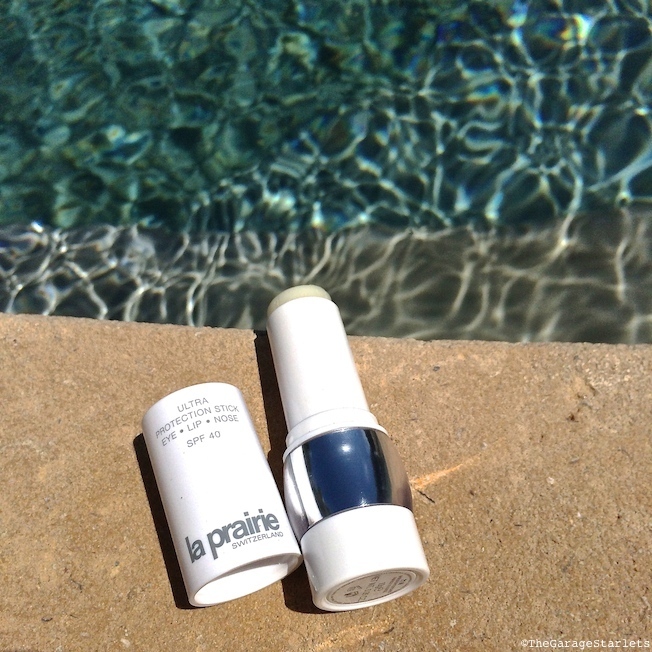 Natural Hydro-Fructol Formula keeps the sun-exposed skin smooth and supple to protect the elasticity of the skin. It is water resistant, extremely easily applied and non-greasy. So light on the skin that is perfect to use on the beach and in the city as everyday protection. You can buy it in the pharmacies.